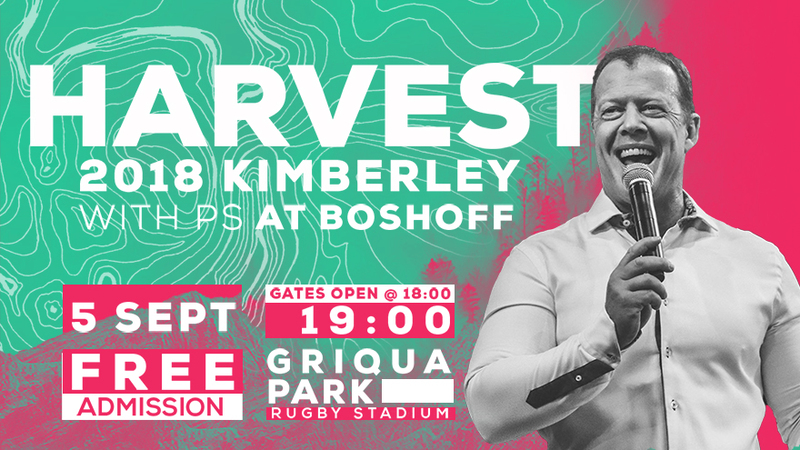 CRC Kimberley's annual Harvest Event with Pastor At Boshoff, visionary of CRC, hosted by Pastor Bryan Coetzee. 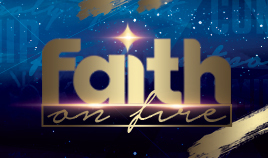 The focus of the event is to invite your world to the event where a life-changing word will be preached and dynamic praise and worship will set the platform to "win the lost at any cost". This is a free event. 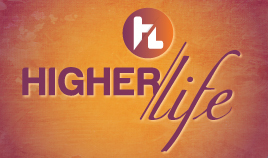 Ps At heads up the CRC movement and is Senior Pastor of CRC Bloemfontein, Pretoria, Johannesburg, East Rand and Welkom. He is an international speaker and is influential in South Africa.